The Jeep Wrangler has represented the gold standard in four-wheel drive off-road vehicles ever since its debut in 1986. Decades of revisions have seen upgrades to the vehicle's power and technology, but the iconic appearance of the Wrangler has remained fundamentally unchanged. 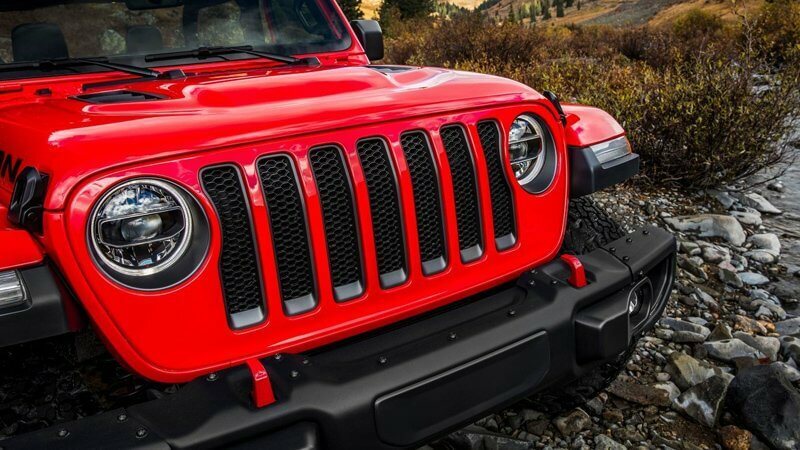 This is essentially true for the upcoming 2018 Jeep Wrangler, but the manufacturer has upped the ante in a number of surprising and exciting ways. When the 2018 Jeep Wrangler is released, it will be available in a variety of trim levels, from the lightest Wrangler Sport to the heaviest Wrangler Rubicon. 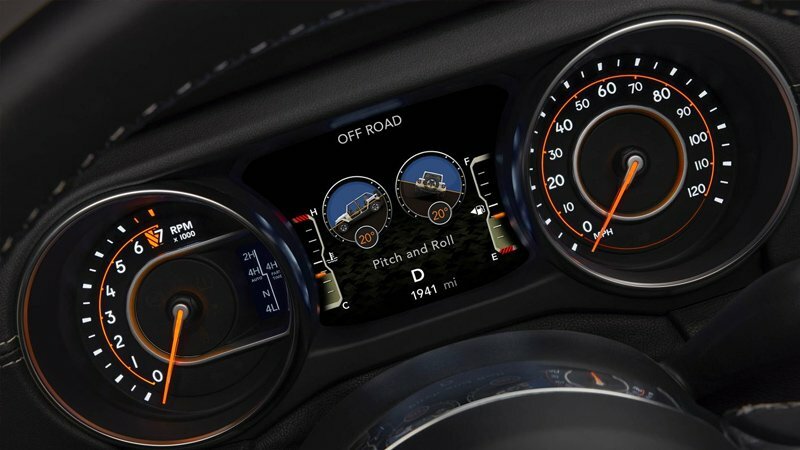 In addition to these familiar names, customers can expect to choose between the JL Unlimited versions of the Wrangler. 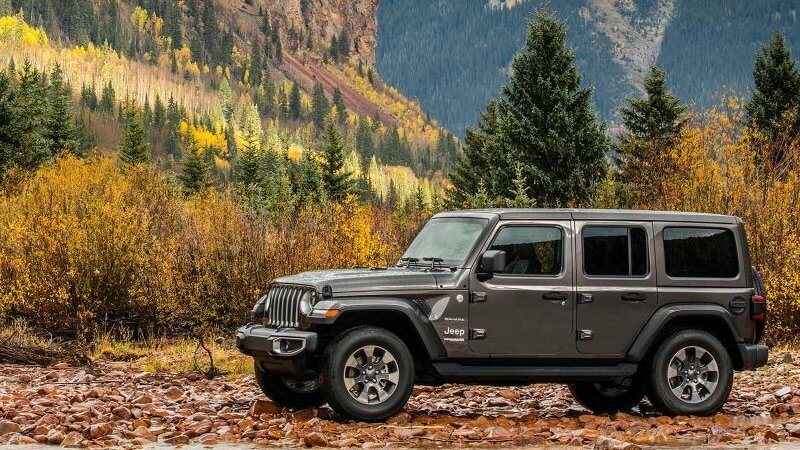 The JL Unlimited Sport, JL Unlimited Sahara, and JL Unlimited Rubicon all represent four-door versions of the 2018 model. While features like engine types and transmission types vary among trims, some versions also introduce perks like LED lighting for headlamps, fog lights, fender lights, and tail lights. The 2018 Jeep Wrangler will be powered by a 2.0-liter, turbocharged engine or a 3.6-liter V6 engine, depending on trim level. This engine is characterized by its nickname Hurricane and is expected to provide more than enough power for even the most demanding off-road fanatic. The engine, which is expected to achieve at least 300 horsepower, will have an aluminum block, direct fuel injection, and variable valve timing. Drivers will have the option to control the vehicle either with a six-speed manual transmission or an eight-speed automatic transmission. Early indications are that the 2018 Jeep Wrangler will be able to tow over 3,500 pounds and support a payload capacity between 1,075 and 1,310 pounds. The vehicle itself will weigh between 3,800 and 4,400 pounds, depending on the trim level selected. This means that the vehicle will be well-equipped to position itself as the leader in the off-road four-wheeler category, with excellent stability and handling. 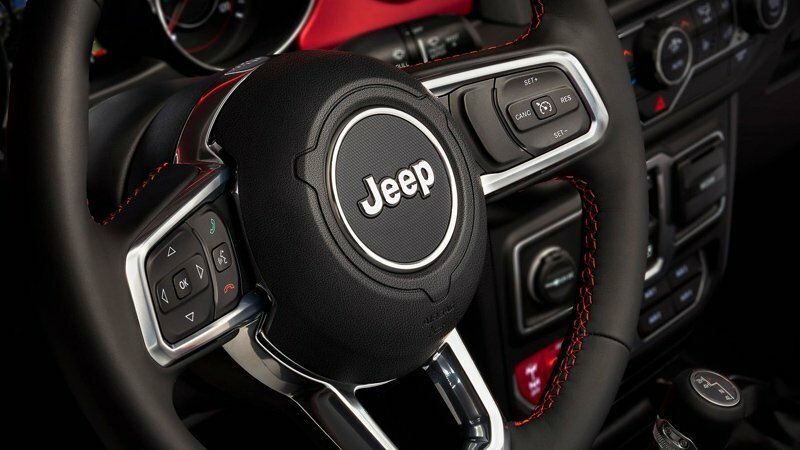 Jeep enthusiasts will also welcome the return of the brands trademark removable doors. 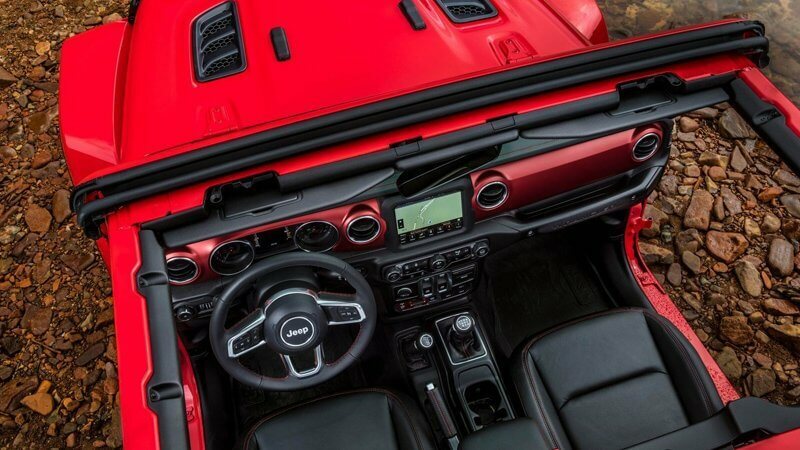 The 2018 Jeep Wrangler offers a quiet revolution over its predecessors when it comes to indoor comfort and functionality. 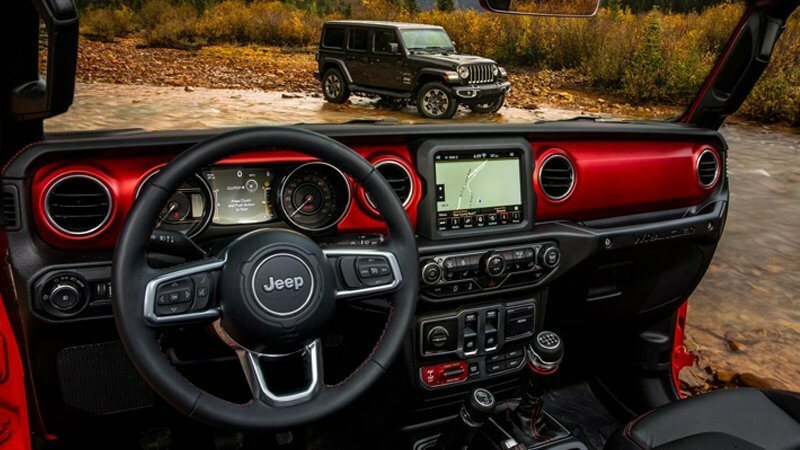 The interior of the cabin is equipped with Fiat Chrysler''s newest UConnect entertainment and information system, which offers advanced connectivity, communication, audio playback, and GPS navigation technology. The interior also provides climate control and a heated steering wheel for the comfort of drivers and passengers alike. The Wrangler series has never skimped on safety, and the 2018 revision is no different. Features such as Hill Start Assist, Hill Descent Control, and the Tire Pressure Monitoring Display System all work together to ensure that you have the control over the vehicle you need in order to get where youre going in a safe manner. Electronic Stability Control and Electronic Roll Mitigation introduce more high-tech safety elements by monitoring the potential for wheel lift and reducing engine power automatically in order to reduce the risk of tipping. This safety feature can even apply pressure to the vehicle's brakes automatically.